Sweat soaks my clothes as I sit up in my bed. My heart pounds in my ears and my eyes dart around the room. Giggles float from all directions of my room, surrounding me. I cover my ears with my hands and squeeze my eyes shut, rocking silently. "Please go away. Leave me alone." The giggles get louder and louder, deafening me to anything else. "Stop it! Please!" I scream and everything stops. Silence is almost as terrifying. Dr. Janet Birch has been plagued by nightmares her entire life. She worked her way through college so she could help children who suffered from the same fears and give them the tools she never had to move on. 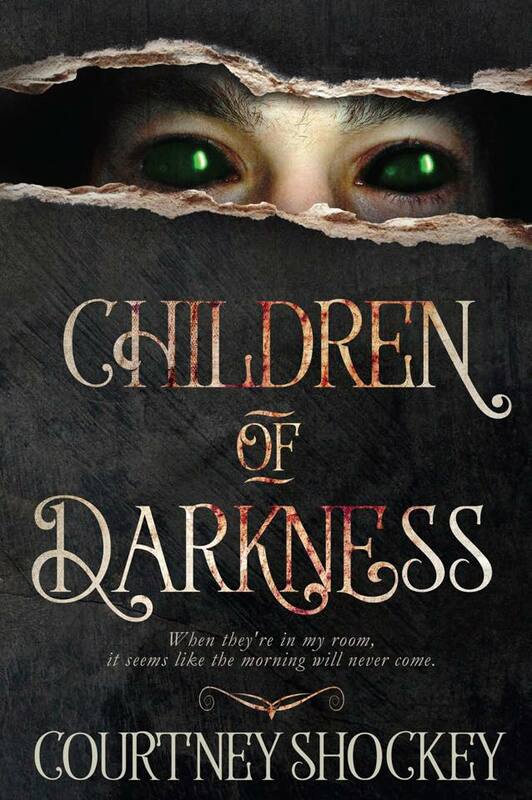 Emily Frost is a young girl whose nightmares consume her life. Her parents bring her to Janet in hopes of dispelling her fears and bringing their daughter back from the brink. As Emily finally breaks down and reveals her demons, Janet realizes they have more in common than she thought. Piece by piece, Janet fights for not only her life, but Emily's as well, to overcome their living nightmare. Janet had night visitors as a child. Little children that were not little children would visit her in the dark. These creepy child like demons terrorized her and it lasted most of her childhood. She vowed that when she grew up she would help other children cope with the same problem and give them the support she never had. Janet became a child psychologist so that she could help children deal with the terror of these night visitors. Then she meets Emily and wonders if she can be of any help at all. This short story had me tearing through it in one sitting. I could not put it down! The description of the “children” gave me goosebumps. My overactive imagination let me hear the malicious giggles and claws scratching on the floor. When I finished this story, I left a night light on in my kids’ room and I snuggled closer to my husband. This is the perfect Halloween read. 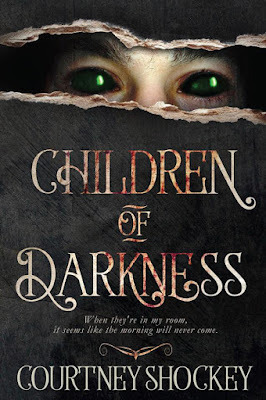 I give Children of Darkness 5 stars and I’m excited about reading more by Courtney Shockey! 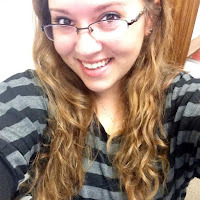 Courtney Shockey was born and raised on the outskirts of Houston, Texas. Though she, her husband, and two kids moved many times, they always end up back in their home town. When she's not working or on call, Courtney enjoys spending time with her family, watching movies, or experiencing something new. She enjoys writing stories that capture the reader, and make them walk beside the characters of her worlds. 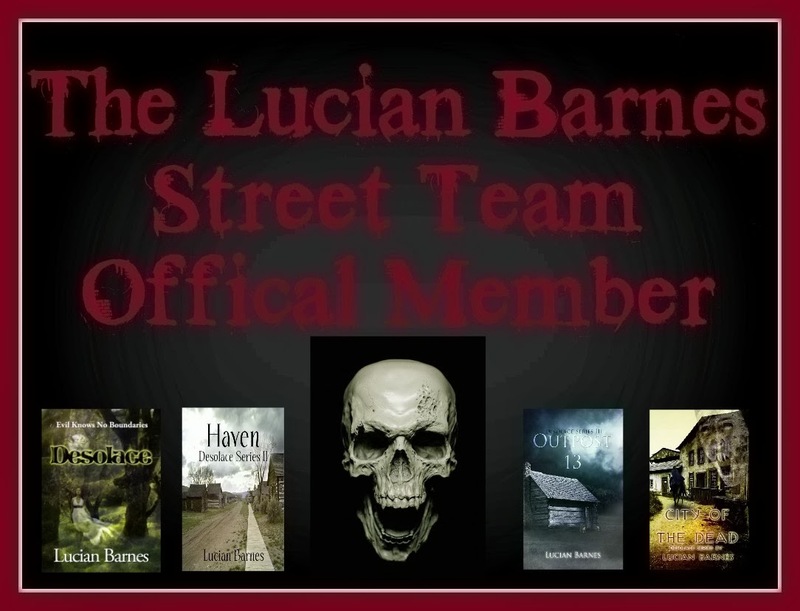 Her debut novella released Halloween 2015 as a Paranormal Horror, and she has a few others planned to release 2016. Why do we read paranormal? of or pertaining to the claimed occurrence of an event or perception without scientific explanation, as psychokinesis, extrasensory perception, or other purportedly supernatural phenomena. I posed the question to my facebook fans: Why do you like to read paranormal? There are so many what if's to writing paranormal. The possibilities are limitless and that's what makes it so fun to read. You can dive into a world of sparkly vampires that can read minds or you can cower in fear from the ultimate blood sucker that resides in Transylvania. Either way the story will captivate and entertain many. And the reader doesn't have to be confined to one fictional world. You can visit many and be happy, or terrified, in them all. Whether you're reading about aliens, vampires, werewolves, demons, angels, ghosts, witches or fae, we love it all. So why do we love paranormal? Because it's so diverse and we love that.